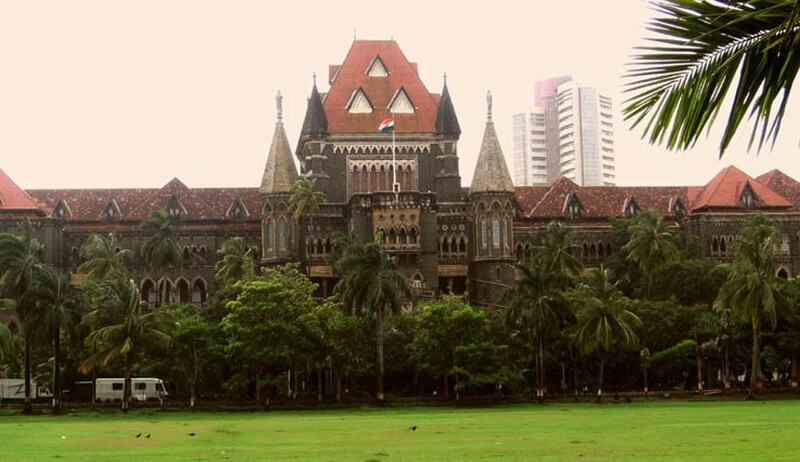 The Bombay High Court in Seamec Limited v. Swiber Offshore (India) Pvt Ltd and Anr, has directed the ONGC to release $21 million to Swiber Offshore (India) Pvt Ltd (Swiber). A division bench of Justice VM Kanade and Justice Swapna Joshi gave the direction so that Swiber, an oilfield service provider, could begin work on a project that was midway and was important in the national interest. Swiber had filed for liquidation but the plea was withdrawn and it was placed under judicial management, which helps companies restructure their businesses. ONGC was apprehensive after the liquidation plea that Swiber might not be able to finish the project and had, thus, invoked bank guarantees totalling $105 million. The various creditors of Swiber had filed PILs as they were affected by non-payment. The court was informed about the settlement reached between Swiber and the creditors that out of the $21 million that ONGC would release, $8.44 million would be available for distribution to all the Indian creditors and $11.1 million be deposited with the judicial official appointed by Singapore High Court. The court expressed that it was hopeful that the Income Tax authorities would hear out sympathetically to Swiber and allow it to pay the amount in instalments, so that Swiber could begin work on the project and finish it by March 2017. This would not only be in the interest of ONGC and national interest, but also in the interest of Indian creditors, who have completed their work and not received the payment. Thus, the court directed the ONGC to release $11.1 million to the judicial manager, subject to a workable mechanism, so that this amount could be utilised for the purpose of the said project. Apart from the release amount, $8.44 million is to be deposited in the court by the ONGC before the next date and Swiber and creditors have to reverify the list of creditors submitted. The court emphasised that the money was to be released on a statement made by Swiber that the specified amount was sufficient for the purpose of starting the project. The arrangement had to be worked out simultaneously and to that extent, the interim order was modified. The matter is listed for further hearing on 26th October 2016.